Staff was nice, the lady from reception helped us to find parking. The view from the room was nice. Breakfast was nice. The hotel is in a very good location. 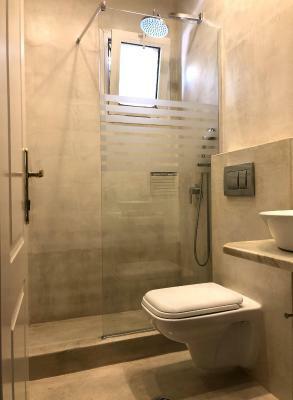 We got great rooms with nice bathrooms. The staff was very kind. The hosts responded to our requests (they provided us with a parking space and the rooms were close to each other). Staff was very friendly. Wi-fi free with good connectivity. 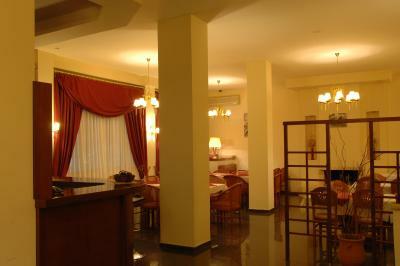 The location is perfect, very close to the town center. I like most the view from the hotel. This place is near to center of the city. If you want to see every place in Meteor, you have to stay more than 2 days. Staff responsive and helpful, giving useful local travel tips. Great location, walking distance to all sites of interest, bus and train terminal. Wifi very reliable and speedy. 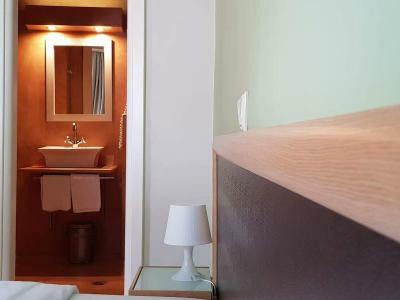 Clean, comfortable, and--as breakfast is included in the room price--a good deal. Would happily stay here again. Zentrale Lage. Für weitere Beurteilungen war unser Aufenthalt zu kurz. Номер использовался всего на один день. Чисто, аккуратно, есть балкончик. L’emplacement, l’accueil et la gentillesse des gens. 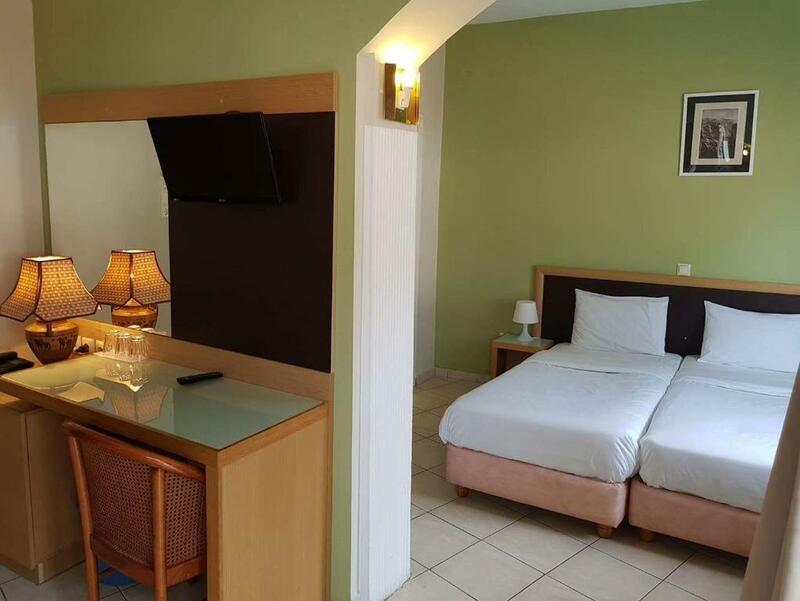 Hotel Rex This rating is a reflection of how the property compares to the industry standard when it comes to price, facilities and services available. It's based on a self-evaluation by the property. Use this rating to help choose your stay! 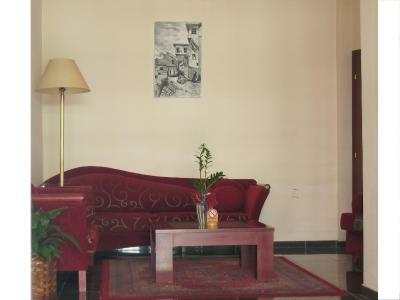 Located in the center of Kalabaka Town, Hotel Rex features rooms that open to a balcony. 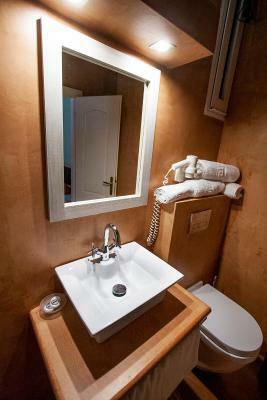 It offers easy access to the monasteries, while free Wi-Fi is available in all areas. 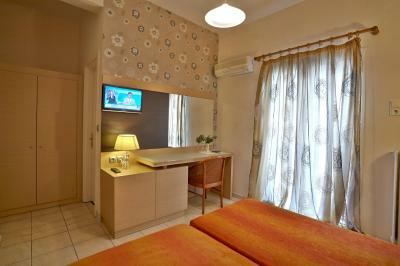 All rooms come with air conditioning, heating system and a satellite flat-screen TV. 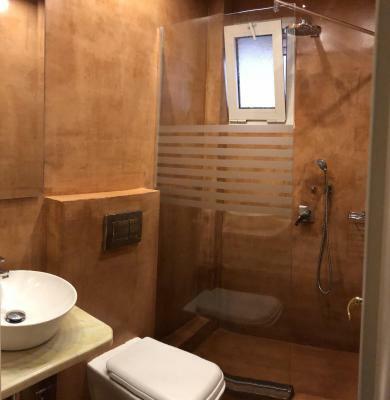 They also have a private bathroom with a hairdryer. 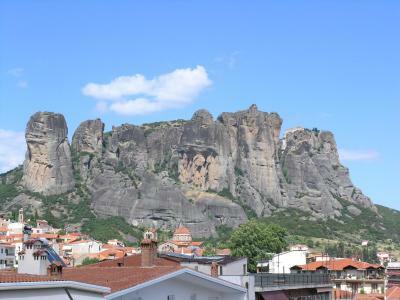 Most units offer views over Meteora. A buffet breakfast is daily served at the property’s dining area. You can also enjoy a drink at the bar. Various taverns, cafés and bars can be found within walking distance of Rex. Trikala Town is at a distance of 14 mi. Free private parking is possible on site. 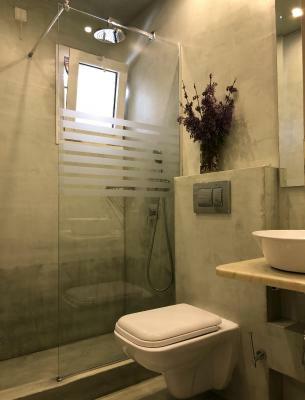 Opening to a balcony with Meteora views, this air-conditioned room includes free Wi-Fi, a flat-screen satellite TV and a bathroom with a hairdryer. 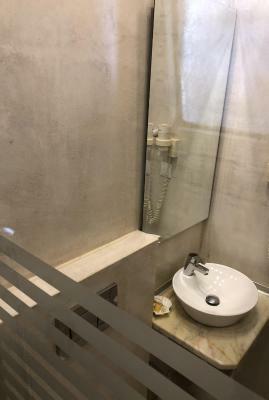 Opening to a balcony, this air-conditioned room includes free Wi-Fi, a flat-screen satellite TV and a bathroom with a hairdryer. 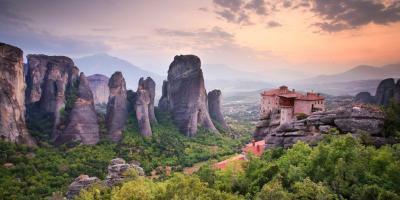 Please note that some units offer views over Meteora. This single room features a balcony, air conditioning and view. House Rules Hotel Rex takes special requests – add in the next step! The water for the shower was barely warm, there wasn’t hot water, or maybe you have to wait longer time for hot water to start... we waited few minutes. The noise from the street didn’t allow us to have a good sleep. 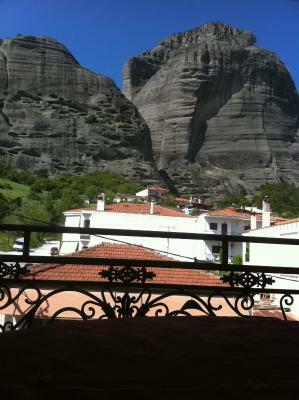 Better ask for room on the other side, you wouldn’t have Meteora view, but you will have good sleep. Friendly, helpful staff. Good location. 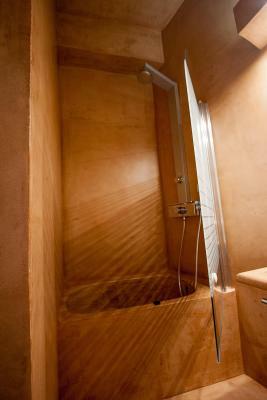 Very noisy, out dated materials specially the bathroom. The breakfast could be a bit more diversified. The hotel has street parking in front of the hotel. Bit dedicated parking spots. Very close to Meteora and good breakfast. Not exactly the spotless hotel you see in the photos. It seems that we have given a room in the non-renovated part of the building with no view. 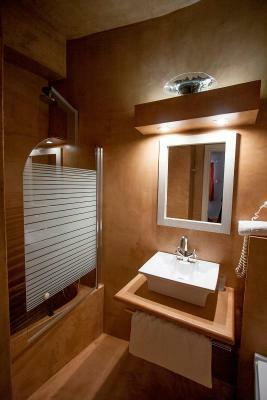 Overall clean and warm but the bathroom urgently needs a refurbishment. may b more variety for breakfast choices.